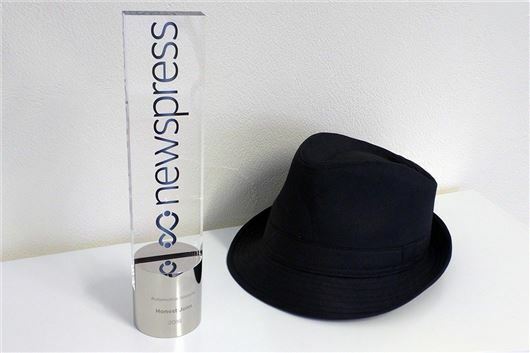 HonestJohn.co.uk has been crowned Best Automotive Website by a panel of industry judges at the inaugural Newspress Awards, beating carmagazine.co.uk, evo.co.uk and carbuyer.co.uk. At a glittering ceremony in London. A total of 22 awards were handed out to motoring journalists, press offices and publications. The panel of judges, which included Daily Mail Motoring Editor Ray Massey, BBC Radio 5 Live presenter Adam Parsons and Head of Public Relations for the AA, Ian Crowder, said: "This website demonstrates strong engagement with the public, generates proper news and genuine exclusives. The stats are equally strong." Daniel Harrison, editor of HonestJohn.co.uk said: "The team at HonestJohn.co.uk works so hard to make sure our users are the best-informed and best-advised when it comes to buying, owning and running a car. But we couldn't do it without our readers who keep us up to date, every day telling us about faults, fuel consumption and their local dealer experience." A well deserved win for Honest John and the website team. Your website is innovative, truthful and interesting, and, by following the advice dispensed freely,,.. a motorist can save £££s on buying and running a car.